Wet Scape Irrigation offers you prompt, professional sprinkler service with a dedication to quality in both materials and workmanship. We pride ourselves on providing you with the individual care that you deserve. 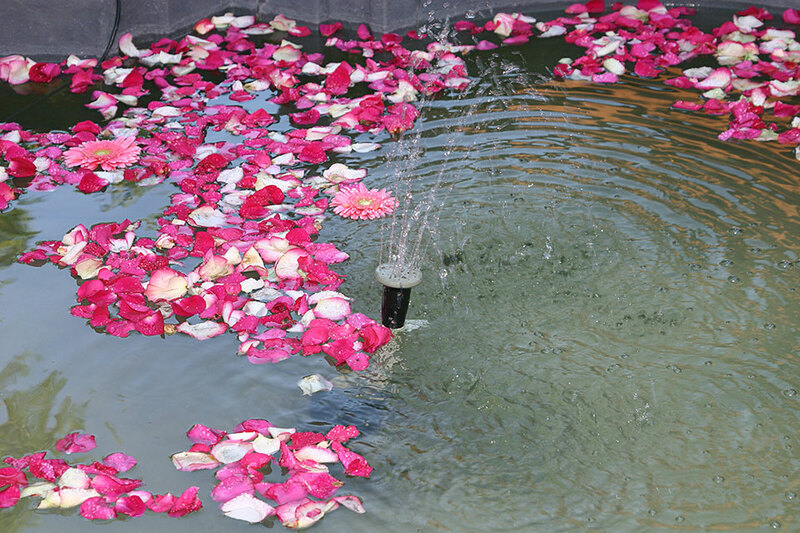 Wet Scape Irrigation is a privately owned and operated business that has been serving the Bucks County and surrounding areas since 2002. We are located in Pineville, PA. A great location that allows us to get to the majority of our customers within 20 minutes of travel. Using an automatic sprinkler system is a convenient, efficient, and rewarding way to water your landscape. If you are still watering your lawn with a hose or a manual sprinkler, you may be using up to 50% more water than your landscape needs, which isn't good for your wallet, or your lawn. 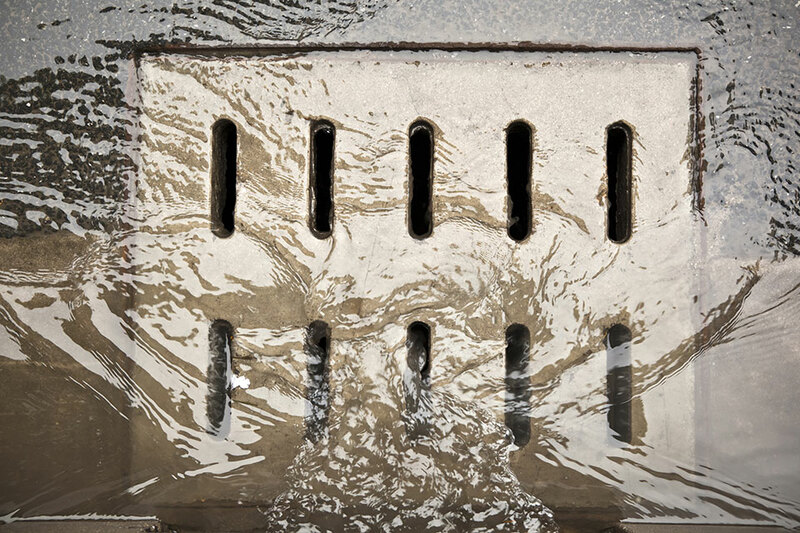 The answer is not in using more water, but using it more efficiently instead. Our automatic sprinkler systems will give you a beautiful landscape, and more free time to enjoy the results. With our irrigation systems you can be sure that your lawn will receive the right amount of water, in the right spots, and at the right time. You can forget about the hassles you generally encounter when manually watering your lawn, and you will also be helping the environment by not wasting as much water. Our pop-up sprinklers will not only enhance the beauty of your lawn by making it healthier, but it will boost its attractiveness because the irrigation system is out of sight when not in use. 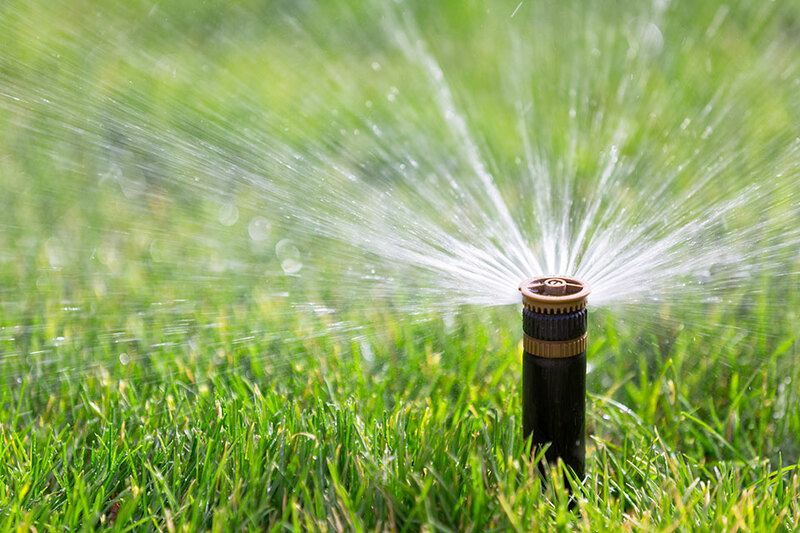 Our professionally installed, automatic irrigation systems have proven to be one of the better investments a home / building-owner can make -- not only will our lawn sprinklers increase the value of your home, but they will also protect your landscaping investments as well. 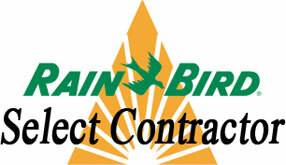 We exclusively purchase and install Rain Bird products and follow there Select Contractor Code of Professional Responsibility. 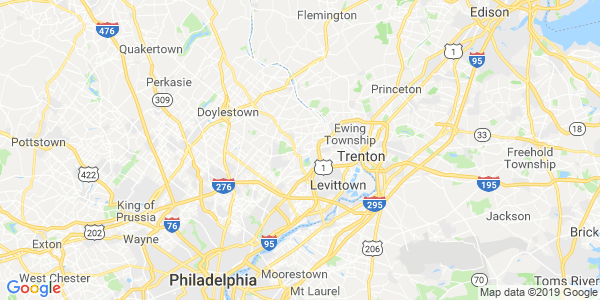 Servicing Bucks, Montgomery and Philadelphia counties in PA. Hunterdon, Mercer, Somerset, Middlesex, Monmouth and Burlington counties in NJ.